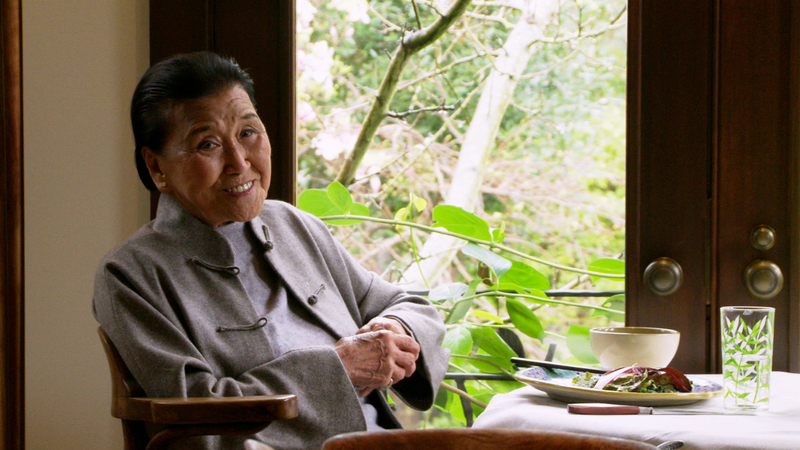 Cecilia Chiang is a chef, restaurateur and culinary legend who revolutionized the way Americans eat Chinese food. 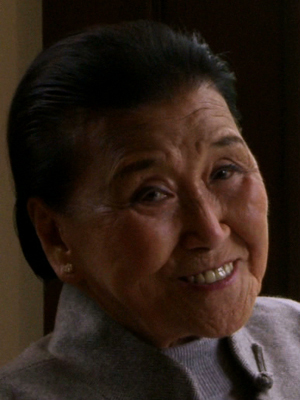 Born near Shanghai and raised near Beijing, Cecilia opened the Mandarin Restaurant in San Francisco in 1961, introducing a full-flavored Northern Chinese menu that initially included more than 200 dishes, then-novelties such as hot-and-sour soup, pot stickers, Peking duck, sizzling rice soup, and delicate shredded abalone with bean sprouts. The restaurant's lavish interior, sophisticated décor, and complex flavors from the Szechwan and Hunan provinces were completely new to San Francisco, and began to attract a star-studded crowd with regulars such as Wolfgang Puck, Jackie Onassis, and James Beard, who became one of Cecilia’s closest personal friends over unconventional dishes like pig’s feet and pork kidneys. 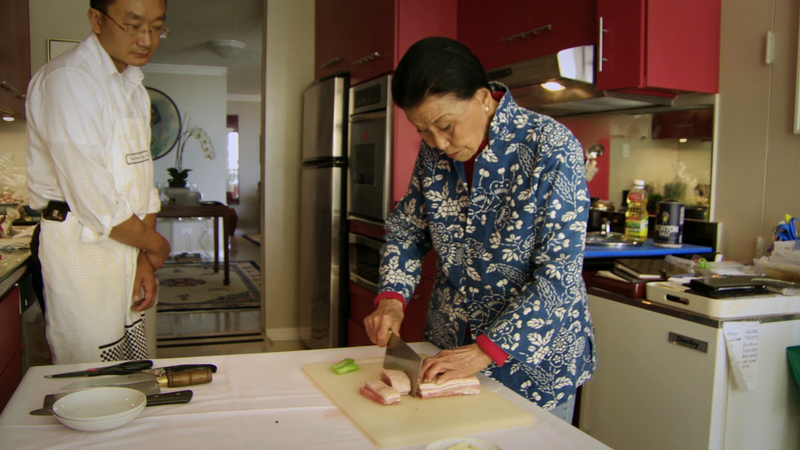 In the 1970s, Cecilia held authentic Mandarin cooking classes attended by iconic American figures, from Julia Child, Alice Waters, and Danny Kay to Chuck Williams (of Williams-Sonoma), James Beard, and Marion Cunningham. Cecilia’s rich life history has been chronicled by two memoirs: The Mandarin Way (Little Brown, 1974), which details her culinary success, and The Seventh Daughter (Ten Speed Press, 2007), which recounts her 1,000-mile trek across China to flee Japanese occupation. She retired in 1991, but remains actively involved in charitable initiatives, like raising funds for the Chinese American International School (CAIS), the nation’s first Mandarin immersion grammar school, where she founded a merit-based scholarship program. 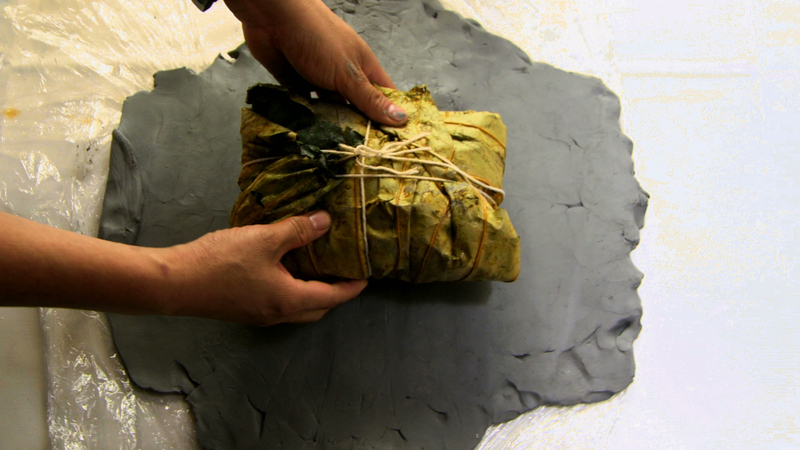 Additionally, Cecilia has stayed closely linked to the industry, consulting for acclaimed San Francisco Restaurants Betelnut and Shanghai 1930. Her son, Philip, followed in her footsteps, co-founding the national chain P.F. Chang’s Chinese Bistro. Wayne Wang is the director of more than 20 films that bring a literate sensibility to stories about globalization and the modern world. 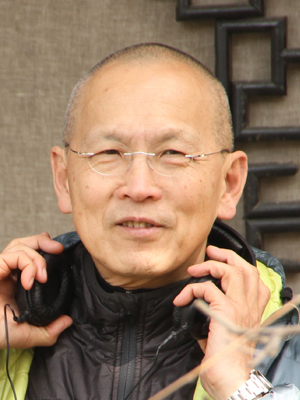 His directing credits include The Joy Luck Club, Smoke, Maid In Manhattan and Snow Flower and the Secret Fan. 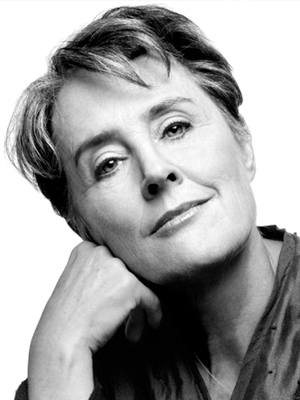 Alice Waters, chef, author, and the proprietor of Chez Panisse, is an American pioneer of a culinary philosophy that maintains that cooking should be based on the freshest seasonal ingredients that are produced sustainably and locally. Over the course of nearly forty years, Chez Panisse has helped create a community of scores of local farmers and ranchers whose dedication to sustainable agriculture assures the restaurant a steady supply of fresh and pure ingredients. She is a passionate advocate of "Edible Schoolyard Project". 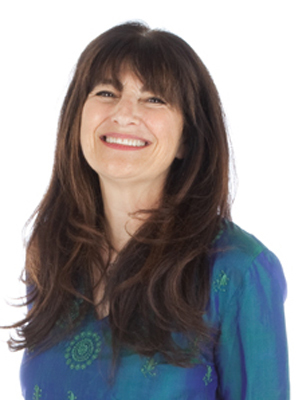 Ruth Reichl is a writer and editor who was the Editor in Chief of Gourmet Magazine for ten years from ? to ?. Before that she was the restaurant critic of the The New York Times, (1993-1999), and the restaurant critic and food editor of the Los Angeles Times (1984-1993). As co-owner and cook of the collective restaurant The Swallow from 1974 to 1977, she played a part in the beginning of the culinary revolution that took place in Berkeley, California in the 70s. She has written several best selling novels and the latest is "Delicious! : A Novel". 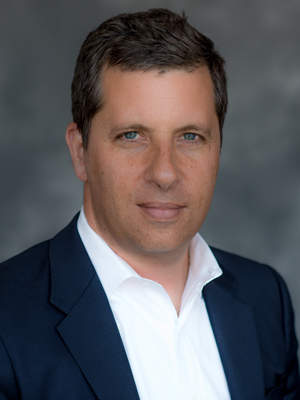 Jonathan Bing is a producer and marketing consultant specializing in global communications. He is the former US CEO of leading communications firm Freud Communications, and executive producer of Salam, Neighbor, a documentary about the Zaatari refugee camp in Jordan. He has written about media and culture for publications including the Los Angeles Times, Entertainment Weekly and Wired.